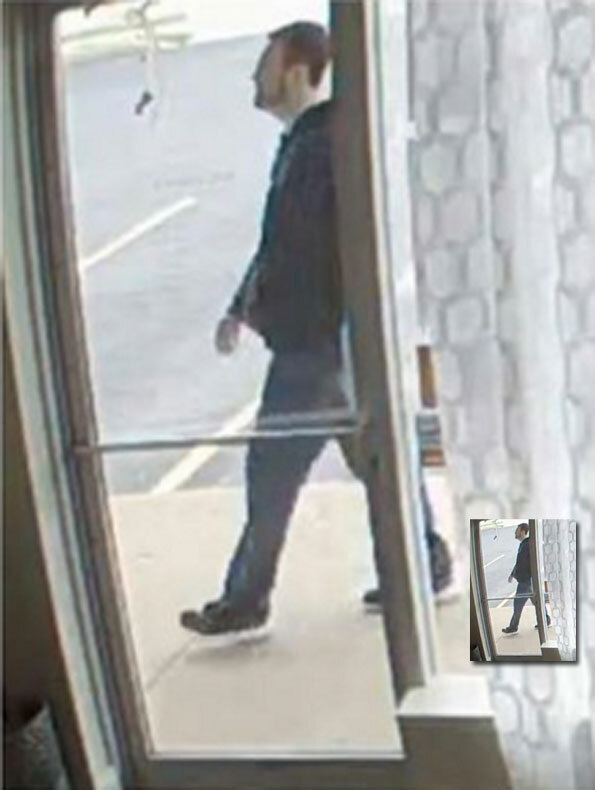 Arlington Heights police responded about 1:30 PM Wednesday to an attempted robbery at Sally Beauty Store, 1050 South Arlington Heights Road Arlington Heights, IL. Police received a report that a man approached the cash register and selected a small hair care product for purchase. The offender handed the cashier three dollars for the purchase. When the cashier handed the offender his change, he reached over the counter and attempted to take money from the register. The cashier held onto the cash which began rip. 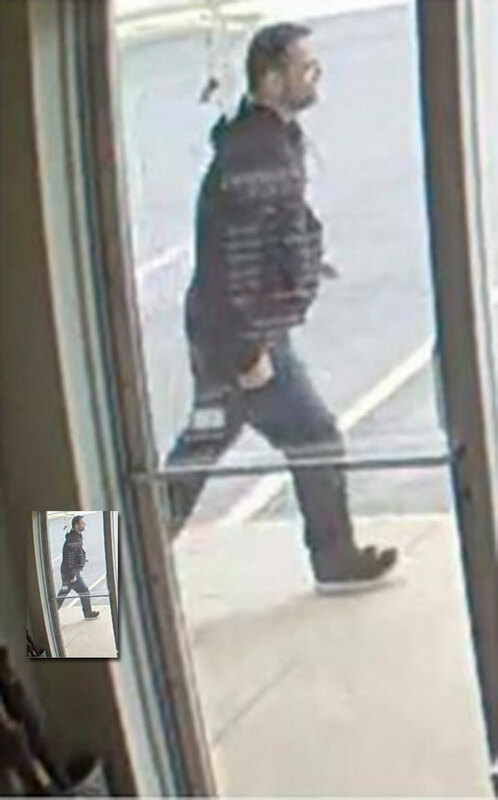 The offender then ran from the Sally Beauty Store, and was last seen heading southbound from the store. A witness reported seeing the offender arrive in a gold colored vehicle — possibly a Chevy Malibu. No license plate information was initially available. The offender was described as male/white in his late 30’s, approximately 6’0″ medium build with brown hair, wearing a black windbreaker jacket and dark pants. The crime is reported to have occurred at about 2:29 p.m. Monday April 11, 2017. Attempted Armed Robbery Suspect Sally Beauty Store (Security image).